Being a successful entrepreneur is a dream of many young professionals who aspire to become successful in the business world. Here are some simple tips that will help young business owners succeed in business. Set a budget – Budgeting is key to managing your personal and business expenses. However, it is important that the budgets set are realistic and cover your expenses. Look at focusing on your business’s needs, instead of your wants to help you spend on what is important. Decode financial statements – Financial statements will provide you with information about the health of your business. Therefore understanding financial data is key to making sound decisions that will help you steer your business in the right direction. Understand basic finance and mathematical concepts before you embark on any business venture. Save receipts – When calculating your taxes, you will find that your old receipts will become highly beneficial. Look at recording your receipts and business expenses in an organized manner that can be referred by you or a staff member with ease. File your taxes – Paying taxes is a must as not paying your taxes is a federal crime. To avoid heavy penalties, file your taxes and hire an expert to assist you if you are unable to do it on your own. Diversify – Reduce you effects of failure by diversifying your business and placing funds in alternate investments. Diversifying is a contingency plan that will act as a cushion when your core business is not doing well. If you are a small business owner, you will realize that you have to wear many hats to keep your costs low and manageable. 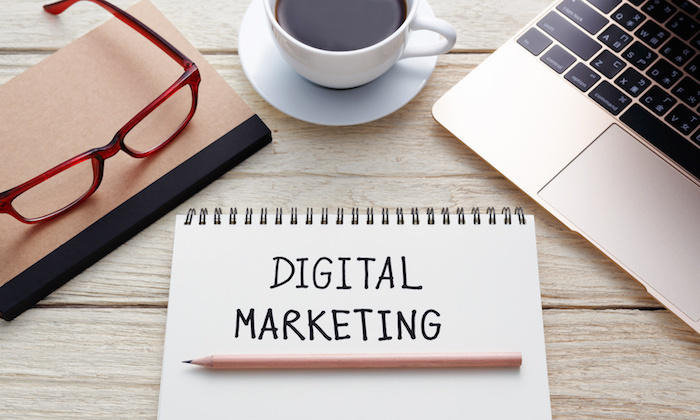 Here are some digital marketing skills that will help your business generate more buzz and reach its intended target market. Blogging and content management – Look at what you want to achieve from your blog and how you can enhance your branding. The best way to get the most from your blog and content is to understand what motivates your audience. Your content should be based on the goals and the aspirations that motivate your target audience. Consider developing an editorial calendar that plans out the posts that will be released. Mix relevant topics to balance the site and to provide consistent content to your audience. Web analytics – Data on how your online visitors engage with your website will help you create advertising campaigns that are effective. Look at creating a Google Analytics account and use this account to understand your audience. Social media – Social media has become a strong platform for companies, as they look at building relationships with their audience. Look at platforms like LinkedIn, Facebook, Twitter, Instagram and YouTube to reach your audience on a personal level. Email marketing – Email marketing will help to boost web traffic and generate leads to make your company visible. Look at always sending welcome notes, payment approvals, or shipping confirmations to keep constant contact with your audience. As a novice business owner, there are numerous roads and steps you’ll need to take if you want to be successful. One of the most important things that you do need to keep a watchful eye out for however, is avoiding any legal mistakes that you could make unknowingly. This article will discuss some of the more common legal mistakes beginner business owners tend to make. Choosing the right business structure can make all the difference financially. When deciding, it’s best to seek out the advice of an attorney, like Barry K. Rothman, or other seasoned lawyers like him. Tax professionals can also provide you with a plethora of advice as well. There are certain things you’ll need to consider such as your personal tax circumstances, filing costs, yearly maintenance and filing, tax benefits, and more. It’s best to speak with a tax professional beforehand so you know what route you should take in order to minimize the damage come tax season. Check out all the Barry K. Rothman reviews online and you’ll see why he and his firm have helped thousands of clients with their business and entertainment career. Most business owners will either sell goods or services. However, doing so without a written agreement means you’re forgoing terms that you can create. Essentially, it’ll be left up to common contract law if you end up in a dispute – and it might not swing in your favor. A better option is to create a service agreement with your clients and customers. This not only keeps an eye out for your own business but you’re also clear you and your customers of the obligations under your terms. 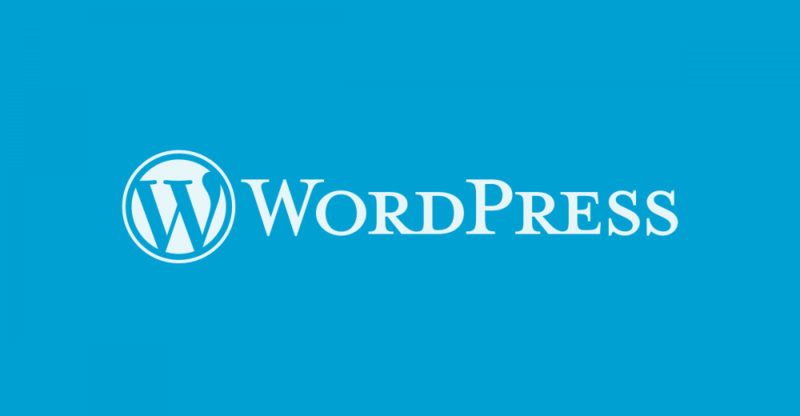 Many Web-based businesses are utilizing WordPress for their website design. If you’re looking for affordable Web design in Los Angeles, Ca, then WordPress might be a good platform to try and work with. Here are some of the reasons why. WordPress has always been good for SEO because it’s OpenSource and highly optimized. With plugins like Yoast, WordPress offers top notch SEO. You can see how quickly pages are loading, get information on relevancy, and perform an entire analysis of your website in just a few clicks. It’s possible to do these things in other platforms, and even in a customized environment, but it’s also expensive and time consuming to do so. Because WordPress is Open Source, there are constantly people working on the designs. As a result, there are new updates aimed at squashing bugs and closing security vulnerabilities. WordPress is one of the safest platforms around because it has such a dedicated community of users working hard to make it safer and more efficient. It also means that if something breaks, you have a wide network of users and forum posts to dig through to find an answer to what you’re looking for. You may have heard that digital wallets are beginning to catch on as smartphone adoption rates rise. This is a good thing for consumers and businesses, because it reduces the risk of fraud and unauthorized access to sensitive account data. Due to the multiple layers of security used in such transactions. That’s why some digital wallets are accepted in over 100 countries. Increasingly, credit card processing companies are making hardware and software compatible with these new developments. Getting all of these services to “talk” to one another, in order to exchange financial information for a customer’s account to complete the purchase, has been a challenge up till now. Today, there are more ways than ever to pay for something in line at your local department or grocery store, and several advantages to all of them. When sending payments over the internet, the purchaser needs to relay his or her information to the merchant’s bank. This information includes account numbers, as well as the amount to be transferred. 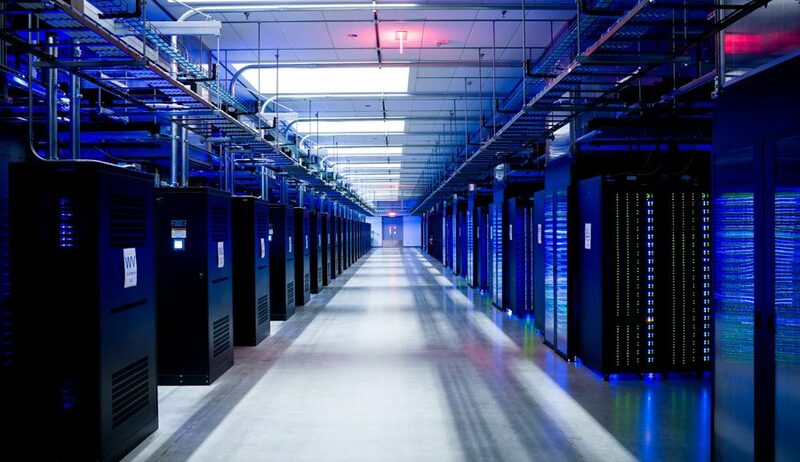 All of this data is first encrypted before it’s sent anonymously through a payment gateway. On the consumer side, you sign up for an account. This account trakcs all of your data, so you can imagine that this account’s credentials are basically vouching for your bank account. This is a good thing overall because accounts don’t really vanish. If you were to lose your wallet, you might lose your credit cards for a while, and will definitely lose the cash inside that wallet. With digital wallets, you can simply log in from another device and continue as usual. You’ll still want to report your phone lost or stolen, but your device has additional security that prevents hackers from gaining access to it. 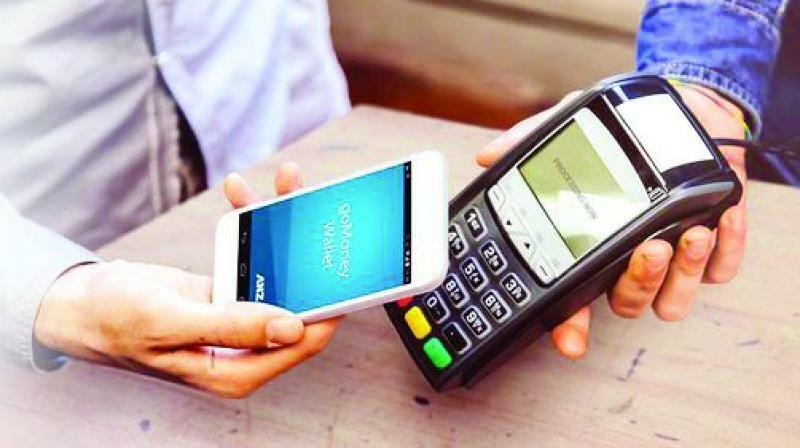 Modern phones use NFC chips to store financially sensitive data. Even if the hacker gains root access to your phone, it would be quite difficult to gain entry into this chip to steal the data inside. According to Charge.com, one of the fundamental shifts that occurred was the move to digital. Today, nearly everyone has a cell phone and that cell phone contains personally identifying information like your bank account. Companies that process transactions at the register have ample experience working digitally, which translated well to brick and mortar stores. Today, you’re just as likely to swipe something on your phone as you are to swipe your card. 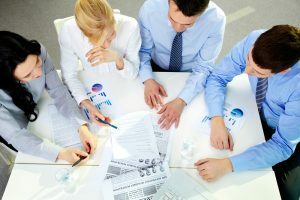 How to build a high-performance marketing team? Growing a company can be difficult in a competitive market where customers are constantly changing. Marketing has now become an important factor in strengthening customer trust and building a relationship even after a sale is complete. 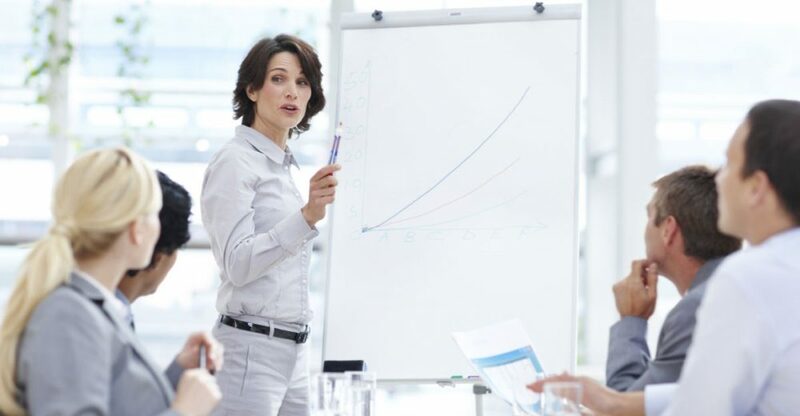 Therefore, building a strong high-performance marketing team can be your ticket to business success. Remember Rome wasn’t built in a day – Your marketing team will only serve their customers if they love working for your organization. Creating a work culture that is based on teamwork, integrity, and creativity, can be a good way to instill the right mindset. Rate individually – Look at each marketing member’s strengths, expertise, weaknesses and how they each contribute to your bottom-line objectives. Rate your marketing – Measuring and rating your marketing efforts will give you and your marketing team a clear idea of how to continuously improve. Document goals – When your marketing team has a clear destination, they will be able to take the necessary steps to get there. Your goals should be clear, measurable and attainable. Transform blockers – Often a project will have blockers that stall or prevent the project from going forward or reaching its full potential. Start with prioritizing these issues and ask one team member to handle each issue as a separate project. Identify gaps – If your issues are related to the lack of skill, expertise or experience, look at getting outside help in the form of a consultant. Summary: Even something as popular as an ice cream store should target specific markets. In this article, we look at the ice cream eating habits of families with children and adults. You can target your advertising by both age and gender. 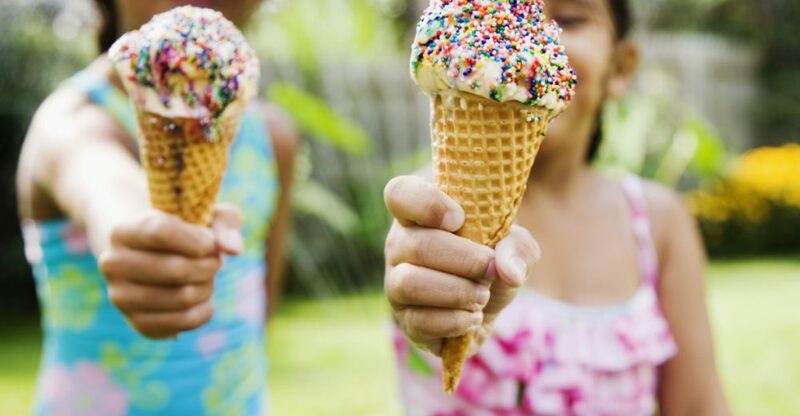 At least 34% of households with children consume at least four quarts of ice cream every month. Similarly, African American households prefer a larger range of flavors and eat more of the dessert than the typical household. Households without children consume about 20% less than those that do. Families that travel with children almost always stop for an ice cream on the way. When it comes to teenagers, the statistics are slightly different. Teenage boys will always order premium ice creams when available. Teenage girls on the other hand only opt for the premium flavors after a breakup or during stressful times. The standard fare for teenage girls are healthier options like froyo or low-calorie low-sugar flavors. Use data like this to position your store for the right demographic and make the most of your advertising dollars. Written by Gelato Products. In the market for frozen yogurt supplies wholesale? Gelato Products will have everything you need for your store. The key to maintaining and managing a successful business has a lot to do with money management. Here are some tips that will assist small businesses to manage their money. Start budgeting – Budgeting is a way to fix problems that may arise from cash management. Start by tracking your expenditures, revenues, and your savings. Budgeting will also give you a clear picture of the future and how you can invest in other areas of your business. Save – Saving money for your business’s emergency fund is a great way to keep your business afloat when you have unexpected expenses, or your sales are low. Another good way to save more is to buy second-hand items, for example, consider buying second-hand furniture, equipment, and vehicles. Hire a CFO – A CFO will be able to manage your money and have the professional experience to help manage your finances. Avoid the fancy title and hire a good accountant that has some experience in business operations which are similar to your own. Create strategies to increase your cash flow–To increase your cash flow, you can give your customers discounts and points for paying early. Another way to increase your cash flow is to add more services to your product listing, which will broaden your appeal to customers within your industry. When business is slow, provide a credit line, so that more customers will choose you over your competitors.